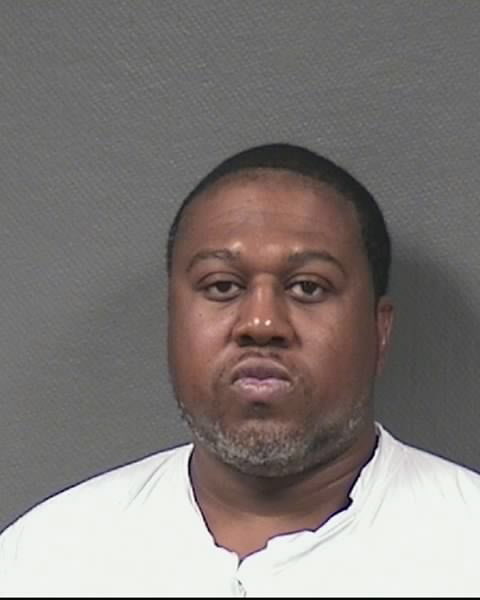 Charges have been filed against a suspect arrested in the fatal shooting of a man that occurred at 7915 South Braeswood Boulevard about 2:35 p.m. on Sunday (February 3). The suspect, Jaimel Demetruis Smith (b/m, 43), is charged with murder in the 208th State District Court. A booking photo of Smith is attached to this news release. 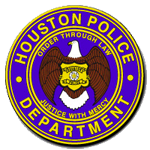 The identity of the victim, 39, is pending verification by the Harris County Institute of Forensic Sciences. HPD patrol officers responded to a shooting call at the above address and detained a man (Smith) still inside the residence. Officers then found the victim toward the rear of the residence who had suffered multiple gunshot wounds. 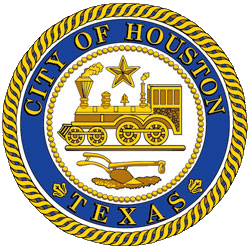 He was pronounced deceased by Houston Fire Department paramedics. Further investigation and witness statements identified Smith, the victim's roommate, as the suspect and he was subsequently arrested and charged for his role in the shooting.